Prof Nakauchi said his research is completely different. 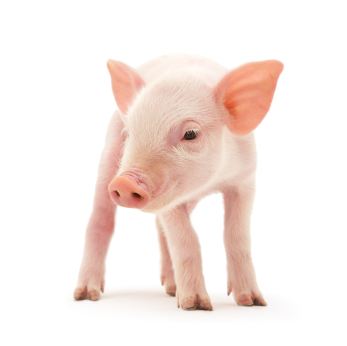 The pigs would still be pigs; they would just be carrying some human tissue inside them. He said there has always been resistance to new scientific breakthroughs. He points to widespread objections to In Vitro Fertilization (IVF) when it was invented in Britain the 1970s. Today, IVF is used across the world, and no one thinks it is strange or unethical.